Joanne graduated at College of Charleston with a major in English and Studio Arts. She has always had an eye for design and a passion for it but never thought to pursue web design until she found The Iron Yard. She enrolled in the bootcamp learning front-end and UI Design but decided to focus more on design after she graduated. 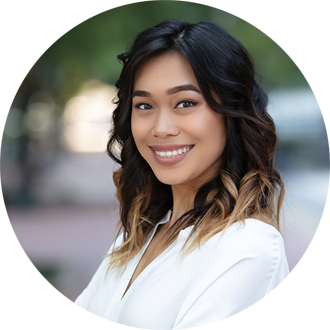 After a successful Start Up Weekend in Columbia where she designed a fully fleshed out app in one weekend, Joanne began working at HLJ Creative. She is instrumental in helping with design, website maintenance, copywriting, search engine optimization, and project management.